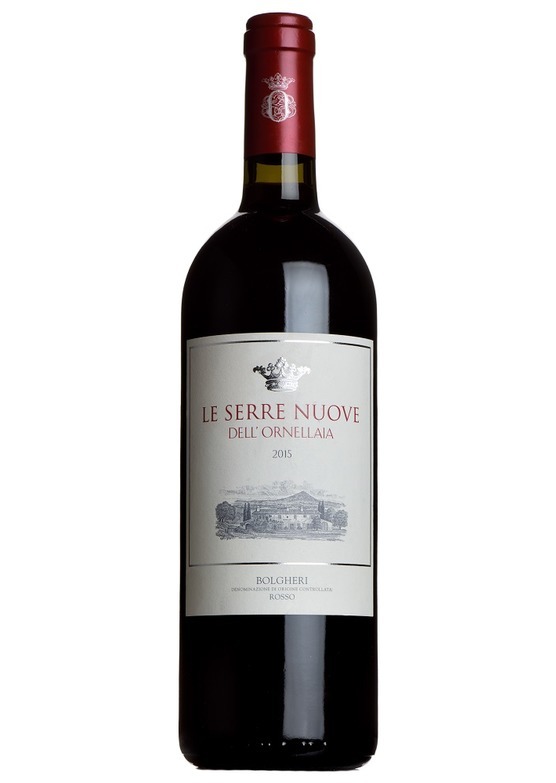 From the younger vines of the celebrated Ornellaia estate, Serre Nuove is made with the same care and attention as it's big brother. Dark and serious, with profound spiced black fruit, Has immense generosity and depth of flavour - rich, luscious and rounded with velvet-soft tannins. Very easy to drink now, but will certainly reward keeping.